First acts announced for Field Day 2017! 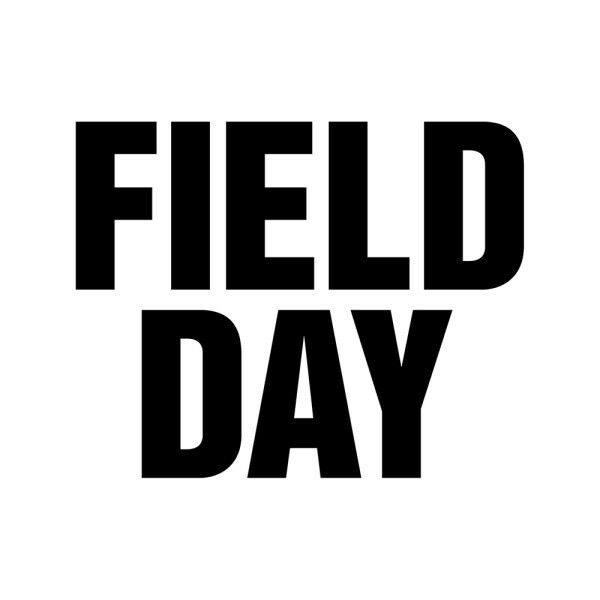 After announcing Aphex Twin (UK festival exclusive) and Flying Lotus, we’re excited to announce the complete first round of acts for the 11th edition of Field Day in Victoria Park! 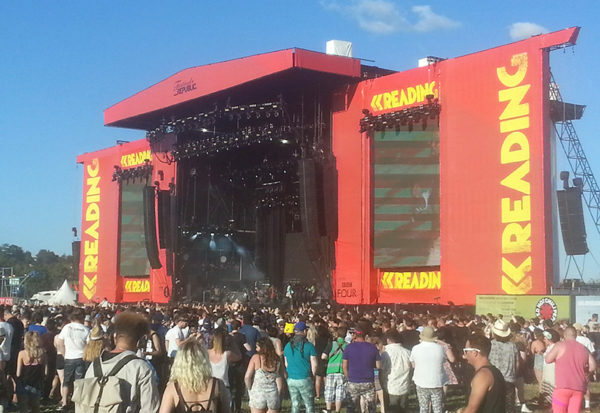 Muse have been announced as the first headliner for next year’s Reading Festival.